Wednesday is World Animal Day 2017. 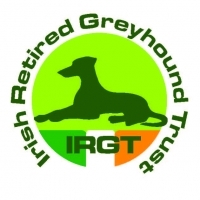 Two Welfare Officers of the Irish Greyhound Board (IGB) have received approval from the Department of Agriculture, Food and the Marine to be authorised officers under the Animal Health and Welfare Act 2013. The IGB believes this will greatly enhance its ability to ensure the highest welfare standards across the industry and highlights its welfare commitment ahead of World Animal Day 2017, which is celebrated on Wednesday 4 October 2017. Welfare officers Michael Falvey and Enda McCabe will be appointed ‘Authorised Officers’ under the Animal Health and Welfare Act 2013. This authorisation provides increased legal powers. Under the Welfare of Greyhounds Act 2011, Welfare Officers were already authorised to inspect kennels, seize evidence, issue welfare notices and fines, and seek prosecutions in the District Court. 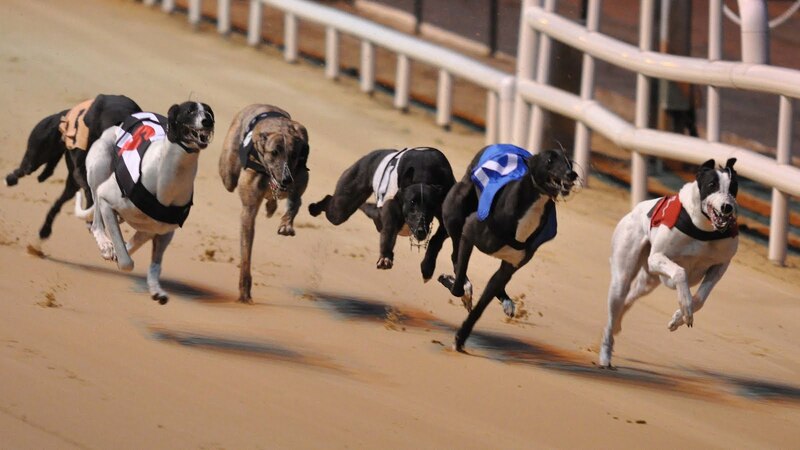 The extra authority afforded under the Animal Health and Welfare Act 2013 will allow for a greyhound to be seized (where health or welfare is compromised) and for increased penalties before the Circuit Court. Under the Welfare of Greyhounds Act 2011, IGB Welfare Officers completed 571 inspections of kennels in 2016; this resulted in 34 full investigations and 20 sanctions being issued. Furthermore in 2016, two Welfare Notices were issued; follow-up inspections of the premises in question determined that the Welfare Notices were complied with. The two Welfare Officers will now have the same legal powers as ISPCA inspectors and will now have authority to: use reasonable force to enter a property (other than a private dwelling), use reasonable force to enter a vehicle to rescue an animal, issue Welfare Notices (instructing owners to improve conditions or welfare), seize a greyhound or other property or evidence relating to an offence, request and by law, an animal owner must give such assistance or information to an authorised officer as may reasonably be required. Penalties under the Animal Health and Welfare Act 2013 include fines up to up to €5,000 or €250,000 on indictment (i.e. in higher court), imprisonment of six months or up to five years or a ban from buying, owning or caring for an animal for any period, including life. Separately, the IGB have proposed a new traceability measure in new legislation currently before the Houses of the Oireachtas. The robust traceability measure would require that all racing greyhounds to be registered in a new database and for owners to report on significant life events which the IGB believe would be a significant step forward in ensuring greater welfare and accountability. This traceability measure has been proposed by the IGB into the Greyhound Industry Bill 2017 which is under pre-legislative scrutiny.